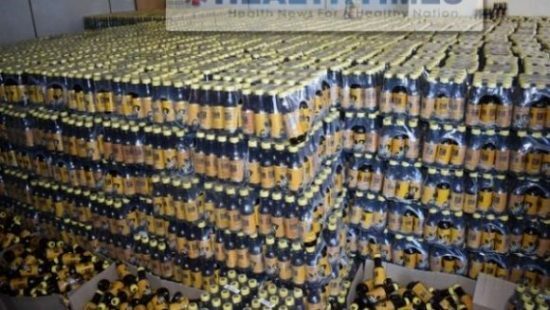 News of the adulterated energy drink first came to light last December when the Uganda National Drug Authority said in a letter dated 28th December, that it made similar findings after a customer complained of constant sweating and a nearly six-hour erection. “Results from both Zimbabwe and South Africa correlated with those obtained from the Foods and Drugs Laboratory that indicated a positive presence of Sildenafil Citrate,” the Zambian authorities said in a statement. The government in Zambia said the ban on further production of the drinks will remain in place until remedial measures are established to stop adulteration. Malawi also banned the energy drink in January over safety concerns following tests results in Zambia and Uganda. The country’s Bureau of Standards in conjunction with its Pharmacy, Medicines and Poisons Board released a statement saying the presence of Sildenafil in the drink has severe life-threatening adverse effects on consumers.